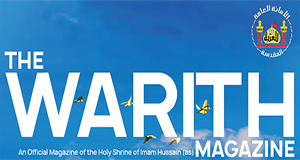 The Holy City of Karbala, 3rd Jamadi al-Akhar, 1440 – The Department of Islamic Studies and Research of The Holy Shrine of Imam Hussain [s] jointly with The Batool [s] Foundation, are humbled and honoured to present the second issue of The Warith Magazine in the English language. 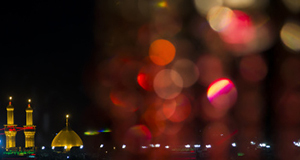 Like it’s Arabic language counterpart it has set out to educate and inform people about the universal personality that is Imam Hussain [s] and the Immaculate Household of The Holy Prophet [s]. 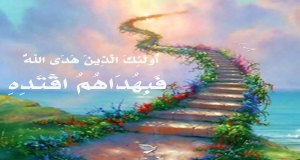 This issue is dedicated to the Lady of Light Fatimah [s] the daughter of the Prophet [s] in remembrance of the tragedies that befell her after the death of her beloved father. 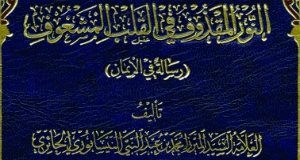 It features a full translation of her Sermon of Fadak as well as articles, original art, poetry and questions and answers.